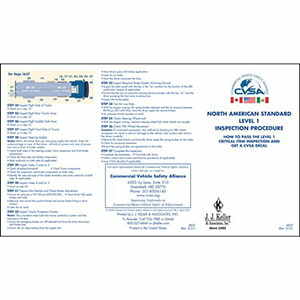 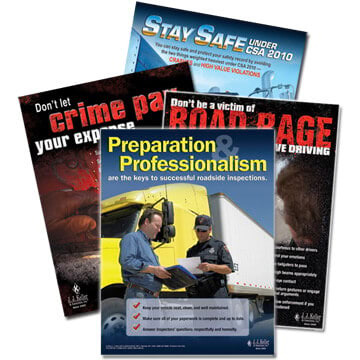 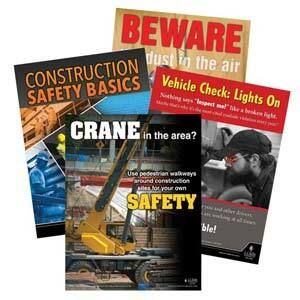 An easy, affordable way to reinforce critical safety topics! 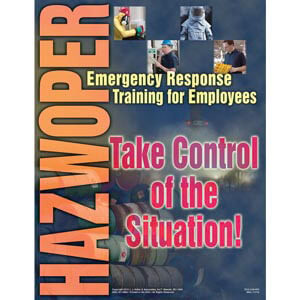 Eye-catching daily reminder of hazwoper emergency response training. 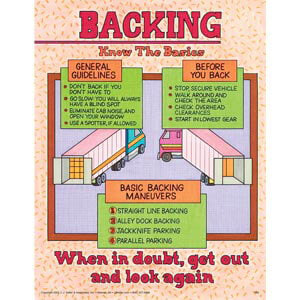 Highlights general backing safety and provides a visible, daily reminder long after training is complete. 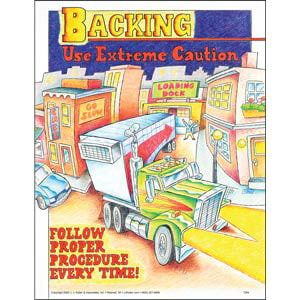 Highlights backing maneuvers and provides a visible, daily reminder long after training is complete. 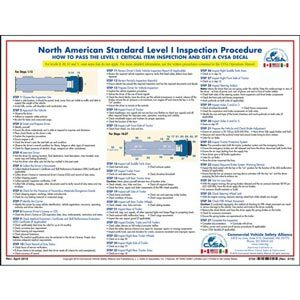 Keeps important loading dock safety info visible. 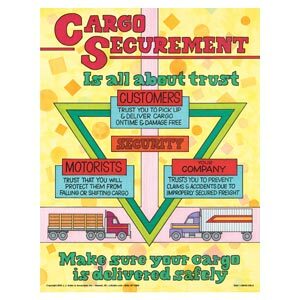 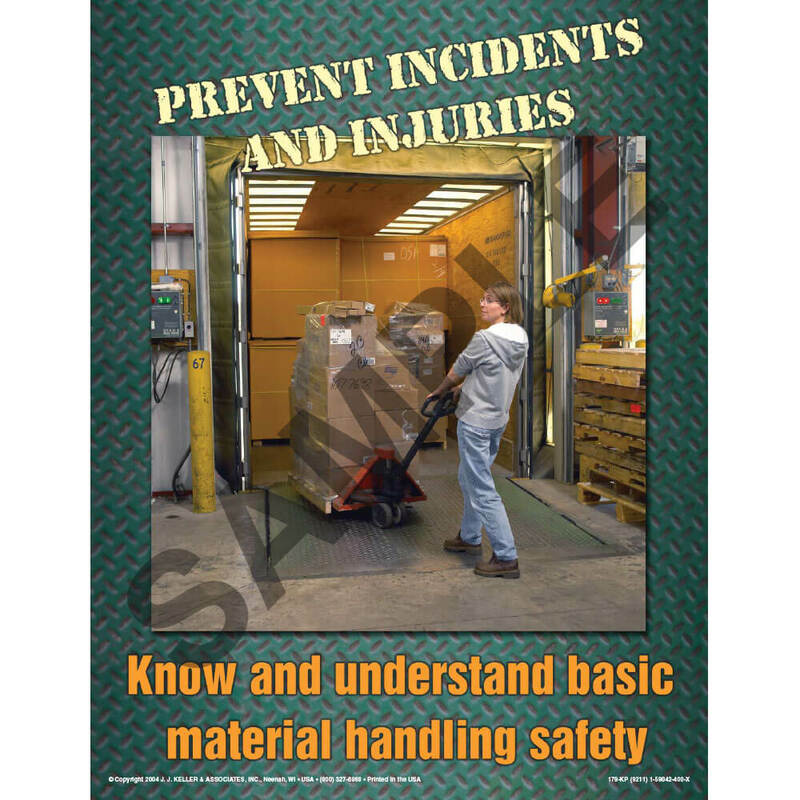 Keeps important material handling safety issues visible. 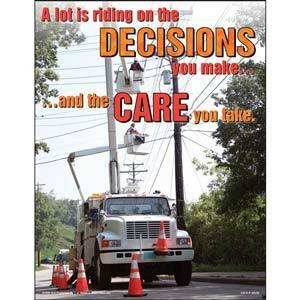 An easy, affordable way to reinforce important safety messages every month. 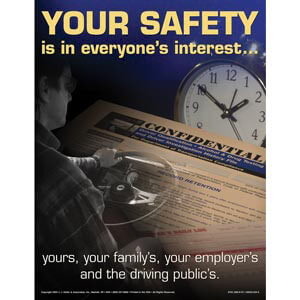 Keeps important safety issues visible. 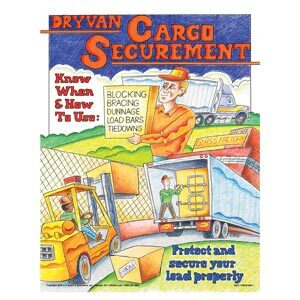 Keeps important cargo securement info visible. 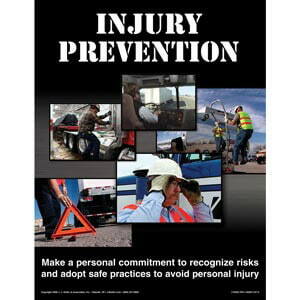 Keeps important injury prevention issues visible. 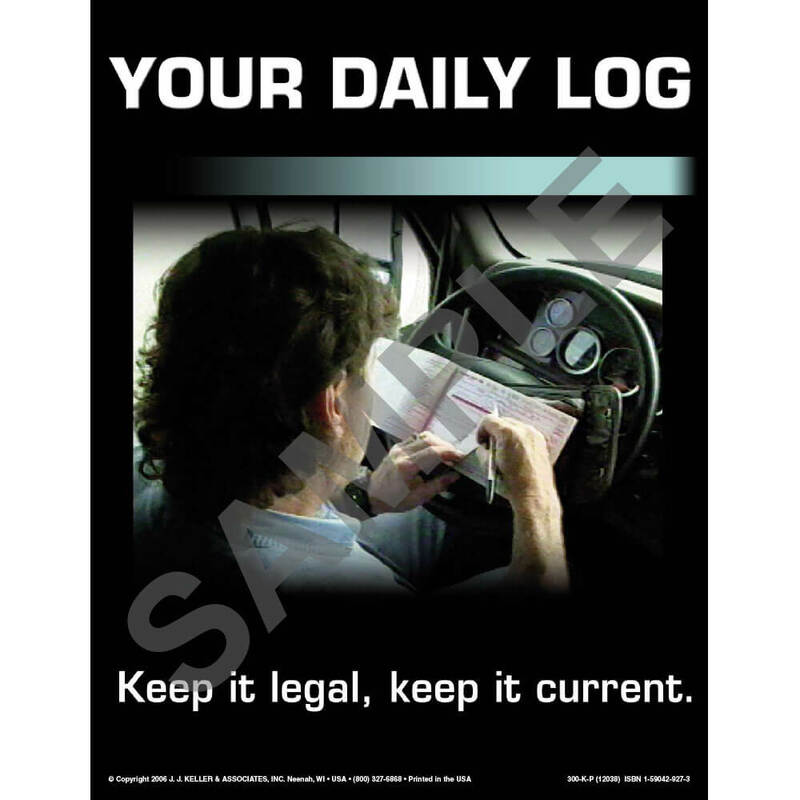 Highlights hours of service info and provides a daily reminder long after training is complete. 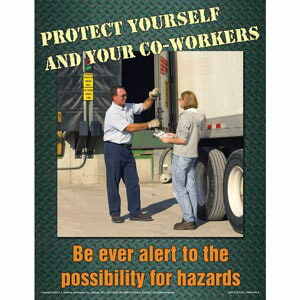 Keep important CMV training issues visible.